 Monica J. Streeter is a principal attorney at Neumiller & Beardslee. 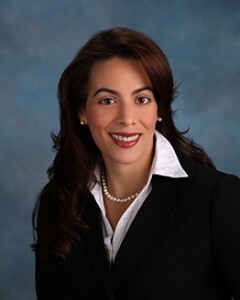 Her practice areas include real property, environmental, land use and public agency law. In 1997, Ms. Streeter graduated from the University of the Pacific with a B.S. in Business Administration. She earned her Juris Doctor from Santa Clara University School of Law in 2005 and an M.B.A. from University of the Pacific in 2007. Prior to law school, Ms. Streeter worked as a Financial Advisor, Assisting clients with wealth building strategies and financial planning. In 2005, Ms. Streeter was admitted to practice in California. She is also admitted to practice before the U.S. District Court, Northern District. She is a member of the San Joaquin County Bar Association, the American Bar Association, and the State Bar of California. Ms. Streeter is also involved with a number of community organizations and was the ATHENA Young Professional Leadership Award recipient in 2013. Ms. Streeter currently serves as counsel for the Stanislaus Council of Governments, the San Joaquin County Regional Fire Dispatch Authority, the San Joaquin County Multi-Species Habitat Conservation and Open Space Plan and is Deputy City Attorney for the City of Hughson.